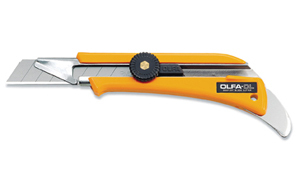 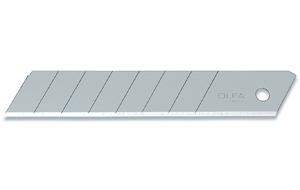 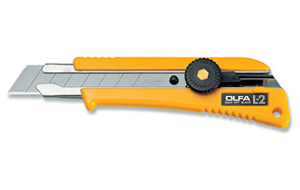 OLFA Blades LB-5B Model 1092625 18mm are produced using OLFA's precise multi-step production process for amazing sharpness and superior edge retention. 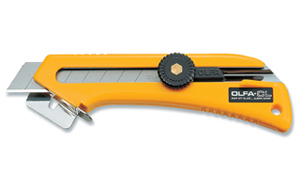 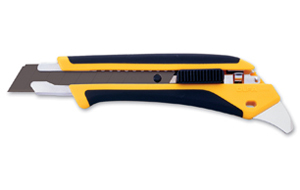 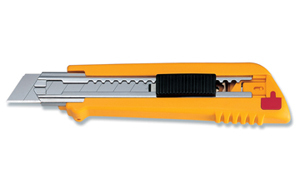 8 cutting edges per blade strip. 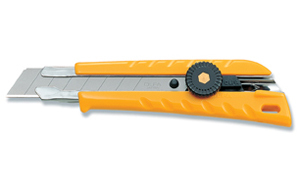 5 pack features 40 cutting edges. 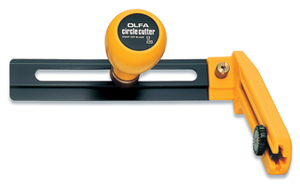 Use for cutters that will accept a LB blade. 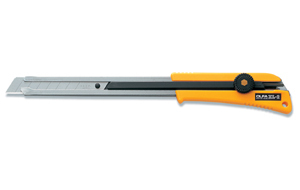 Suggested uses are arts and crafts, construction, industrial, etc.